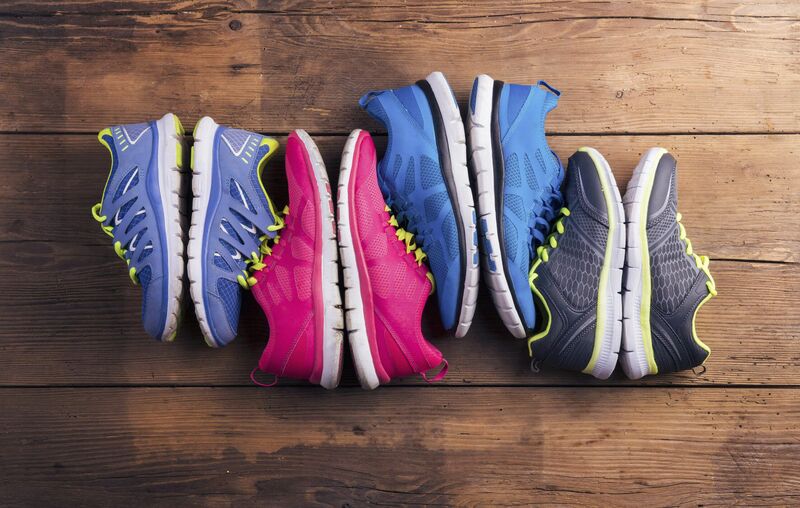 How to know It's time to replace your Running Shoes? Whether you're an avid marathoner or simply enjoy the occasional jog, it's important to know when to change your shoes. If you keep running on worn-down soles, you risk incurring injuries that warrant an otherwise avoidable trip to the foot doctor. There is no uniform answer to the question of when to replace your sneakers, as it depends on everything from how much you run to the condition of your feet. Use this guide to determine if it's time for a new pair. 5 common foot problems and how to treat them? Feet are a very important part of your body – probably more important than you realise in everyday life. When you have in injury or problem in your feet you realise how difficult it is to function without them. 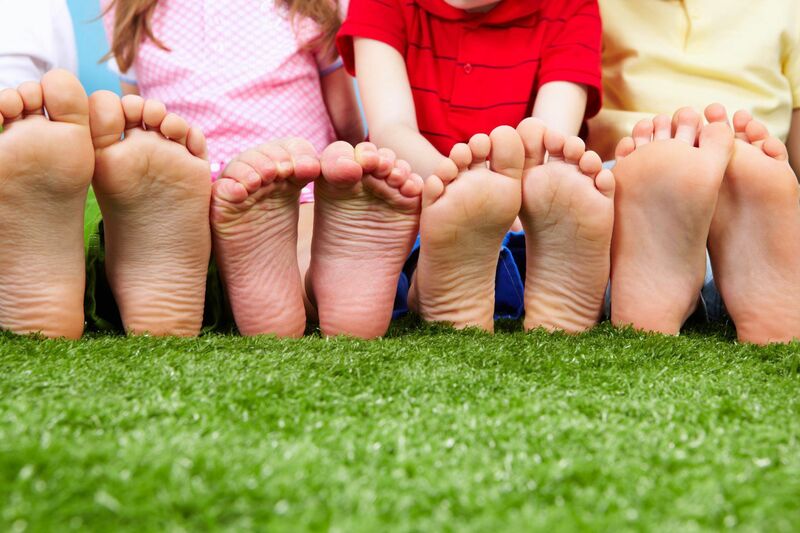 Our feet also go through a lot – dirt, germs, dirty socks and what not. Some things can lead to trouble in our feet. Infections, bone disorders, muscle problems can become common and difficult to deal with. Here are a few common foot conditions that many people suffer from and their treatments. Thanks to the nature of our sport, we can suffer some painful foot conditions at times. One of the more common ones: the bunion. A bunion is an (often unsightly) protuberance at the base of your big toe. It forms when the metatarsophalangeal joint (MTP for short) is stressed over a prolonged period of time, causing the first metatarsalto turn outward and the big toe to point inward. The resulting protrusion can be painful—especially when it chafes within shoes. Some people can also form a bunion at the base of the pinky toe, as well, known as a bunionette (and sometimes misdiagnosed as a Tailor’s bunion). WHEN PEOPLE ARE diagnosed with diabetes, sooner or later they'll confront a major reality: They've just increased the odds that someday they may need a toe, foot or leg amputated because of complications of this common, chronic disease. Ingrown toenails hurt, and the sharp pain and pressure they cause can make each stride unbearable, forcing you to skip running for days. “An ingrown toenail occurs when the corner or border of a toenail—most commonly the big toe—impinges or otherwise irritates the surrounding soft tissue of the toe, resulting in painful inflammation that can puncture the skin and cause acute infection,” says Michael J. Trepal, a podiatrist at the New York College of Podiatric Medicine. A new approach to preventing gout attacks looks promising for people not already helped by existing treatments. Researchers are looking at an anti-inflammatory drug called canakinumab (Ilaris) to treat this painful form of arthritis. The result was a 50 percent drop in gout attack risk, the researchers found. "This was a very large effect," said study lead author Dr. Daniel Solomon, a rheumatologist with Brigham and Women’s Hospital in Boston. But Ilaris is unlikely to be the preventive drug of choice any time soon, said Solomon. For one, it has not yet received approval for gout treatment in the United States. And most patients already achieve risk reduction with standard uric acid-lowering treatments, such as allopurinol (brand names Zyloprim, Aloprim). What’s more, decades-old allopurinol is a cheap daily pill. "Canakinumab is very expensive," said Solomon. Its main role to date is as a last-ditch treatment for rare, so-called "orphan" diseases. At its current price, he said, "it is not a viable option for most patients with gout." Also, it must be injected every three months by a caregiver. Still, Solomon said Ilaris may have a clinical role for patients who don’t respond to or tolerate standard medications. Prior research had shown that interleukin-1B inhibitors can shorten gout attacks, but it wasn’t known if they could prevent them, the study authors said. The new research was funded by Novartis, the maker of Ilaris. The results were published online in September in Annals of Internal Medicine. Gout is the most common form of inflammatory arthritis. When a chemical called uric acid builds up in the body, it triggers the formation of tiny jagged crystals that cause severe joint paint, most often in the foot, particularly the big toe. Gout’s prevalence has increased considerably in recent decades. The researchers found that patients treated with four injections of Ilaris a year faced half the risk for a gout attack, compared with those given a dummy (placebo) treatment, regardless of uric acid levels. "We have no strong reason to believe that [Ilaris] would be less effective in patients without known heart disease," said Solomon. Howard Feinberg, a professor of rheumatology at Touro University in Vallejo, Calif., agreed. Based on the current and prior research, "we can assume that this drug will work for most patients," including those without a history of heart disease, he said. Feinberg said he "would not recommend its use for someone who did well on older medications" because of its high cost and the need to give it as in injection. "The type of patient who would benefit the most is someone who was allergic or could not take standard therapy," Feinberg said, mentioning patients with kidney disease. "This treatment is also ideal for someone whose gout could not be controlled on allopurinol or other older therapies." Can you do yoga #Barefoot? Yoga is traditionally done barefoot, and most yogis would probably cringe at the thought of wearing shoes or even socks during their practice. #FreeTheFoot, amirite people? In all seriousness, though, you're probably really accustomed to doing yoga barefoot and don't even give it a second thought at this point — but that might not always be the best idea, according to at least one expert. Many jobs require employees to constantly lift, move and work with heavy objects, all while standing for long periods of time. When all of these factors are coupled, it can result in potentially fatal injuries that start with the feet and work their way up the body, affecting knees, hips and backs. Foot injuries can cause enormous backlash for both the employee and employer. For example, with employees, an injury resulting in permanent or long-term foot damage can hinder their ability to work, while employers can be left paying immense amount of workers compensation. Foot pain may be tied to heart disease! Your foot and leg pain can be related to heart disease. In honour of the many men and women who are diagnosed with heart disease, we thought we’d talk about the connection between the feet and heart. Coronary artery disease is narrowing of the arteries in the heart where peripheral artery disease (PAD) is narrowing of the arteries in the extremities and feet. PAD is very common in people with coronary artery disease. Hardened, narrowed arteries (atherosclerosis) are due to plaque buildup along the arterial wall. The plaque consists of fats, cholesterol, and other substances. The more the buildup, the more blockage that occurs and in cases of inflammation of the plaque it can break off and cause complete blockage of blood flow. When there is severe reduction in blood flow or complete blockage, there is tissue damage or death. In the heart, this is considered a heart attack. In the feet and legs, this can be limb-threatening where you are at risk of toe, foot or partial leg amputation.